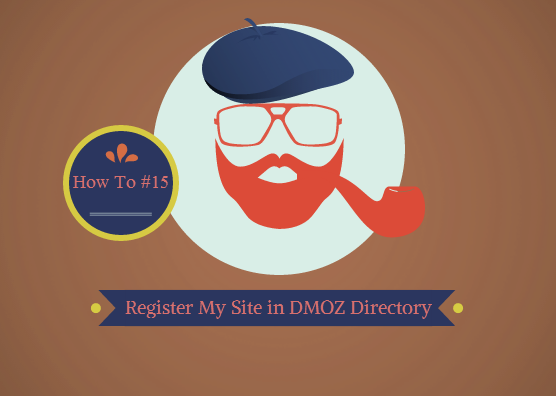 How to register your website to DMOZ ? The DMoz directory, also known as the Open Directory was very popular a couple of years ago and even up until recently. However, its popularity has decreased due to many reasons, mostly because having your business registered in DMoz isn’t that important now, in 2014. However, if you would still like to have your website featured in one of DMoz directory’s categories, here is what you have to do. First, you need to check their guidelines. Your website should at least have a healthy SEO architecture, with meta titles, meta tags and keywords, with Google, Bing and Alexa verification and Google Analytics code implemented in the site. Your website should load decently, present trustworthy information and of course, it should not be spammy. You can create an account in DMoz and search for the appropriate category in which you wish your website to be featured. 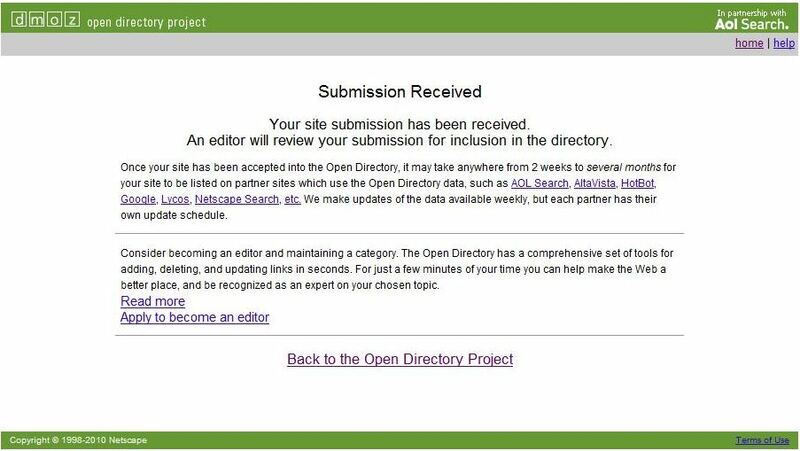 Then, you can submit your website and wait for one of the many DMOZ editors to approve your listing. Sometimes, it gets no more than a couple of days, other times you might end up waiting for weeks or even months. There is also absolutely no guarantee your website will be listed in DMOZ eventually. You can also opt in for local categories, regional/national or international. Each section is divided into sub-sections so you should carefully identify to which niche or micro-niche your website belongs. You can also apply and become a DMOZ editor yourself, although not anyone can get that sort of position and this does not mean you will have your site listing approved sooner or that you could approve your own websites. You are not allowed to edit the sections in which you submitted your website. Either way, it is an interesting experience to help make the web a better place. But remember, rather than directories, focus on Local and on real engagement with your audience. How to Register a Business Page on Facebook?